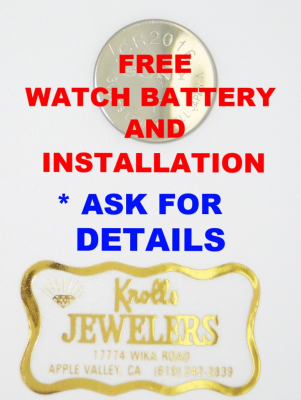 At Knolls Jewelers we are commited to providing you with professional service and utilizing quality materials. We specialize in custom designs for unique jewelry. Experienced crafters in the Repair Department have built our good reputation. 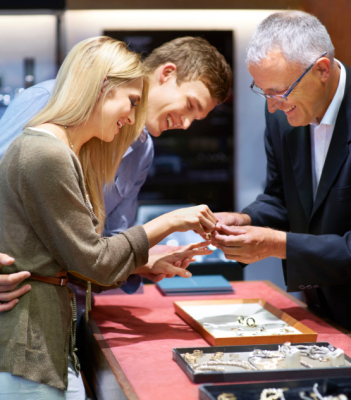 Our skilled Sales Associates are always ready to assist you. "V.I.P Treatment brings hundreds of repeated customers"
You are invited to our Store Location. All new items sold are under Manufacture's Terms & Conditions., Absolutely "No Refunds", Exchange or Store Credit Only. We accept returns only within five (5) days of the purchase date, item must be in its original condition. We guarantee our work on all repairs for a period of thirty (30) days only. OUR PLEDGE TO YOU: Customer satisfaction is our top priority.